Funeral services will be held Monday April 17th at 4pm in the Lake Ariel United Methodist Church 110 Maple Ave. Lake Ariel by Rev. Fred Snyder, pastor. 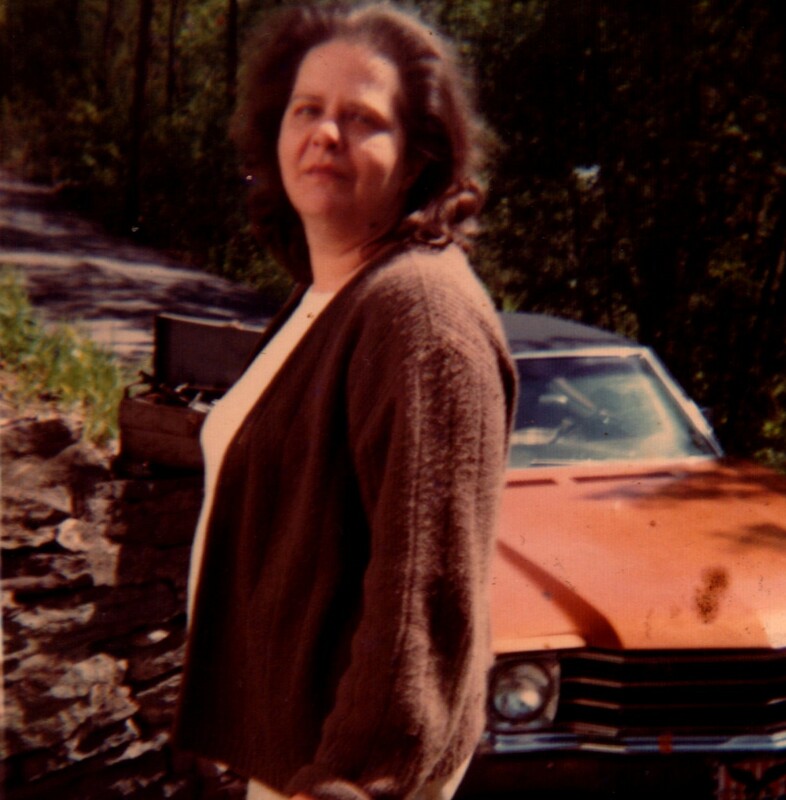 Beatrice E. Dolaway, Lake Ariel, died early Friday morning at home surrounded by her family. She was the widow of Floyd Dolaway who died in 1969. Robert Arnold was her companion of over 40 years and was her Charlie Brown. Born 1937 in Equinunk, she was the daughter of the late Wilson and Hazel Conklin Stanton. She was educated in and graduated from Honesdale schools. Beatrice took great comfort in and gained great peace in her visits with Rev. Fred Snyder and having him administer to her communion. Beatrice is survived by her daughters Sharon Woodbridge, Juanita Drycon, Laurie Sweeney and her husband Bob, Anna Samson and her companion Phil Carpenter and Karen Bush; brothers Roger Stanton and JR Stanton and his wife Lean; Emily and Trevor along with her thirteen other grandchildren; thirty two great grandchildren; one great great granddaughter; nieces and nephews. She was also preceded in death by her son in law Paul Woodbridge and a sister Patricia Masker. 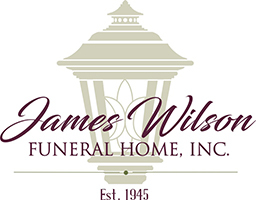 Arrangements have been entrusted to and are under the care and direction of the James Wilson Funeral Home, Lake Ariel.